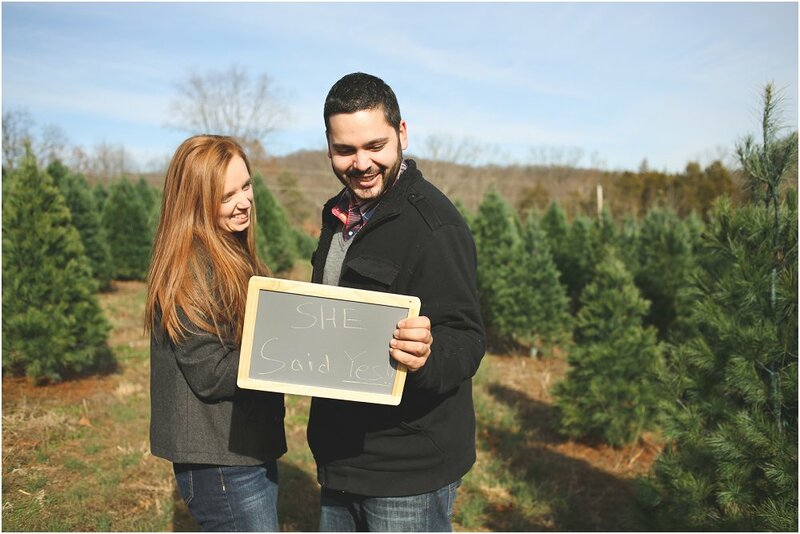 I had the sweet & rare opportunity to capture a proposal this fall...& I LOVED IT!!! 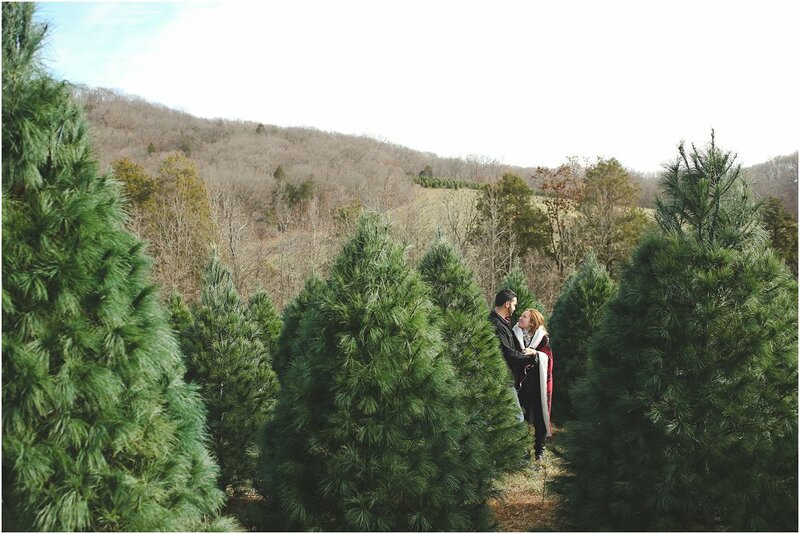 I asked John Paul to come with me since we had the job of decorating the Christmas tree where Adrian planned to propose to Jessica (& where I had placed the Elf holding the ring)...I also knew it would turn into a fun & special day for us too. :) It was the weekend before Thanksgiving & it was freezing! I think it was about 17 degrees that day, so we of course had on lots of layers & even put heat packs in our pockets & shoes (those were a huge help!). I have to admit, I totally had butterflies while we were hiding behind some trees, waiting for them to come. It was just so thrilling & I'm excited about the outcome of these images.